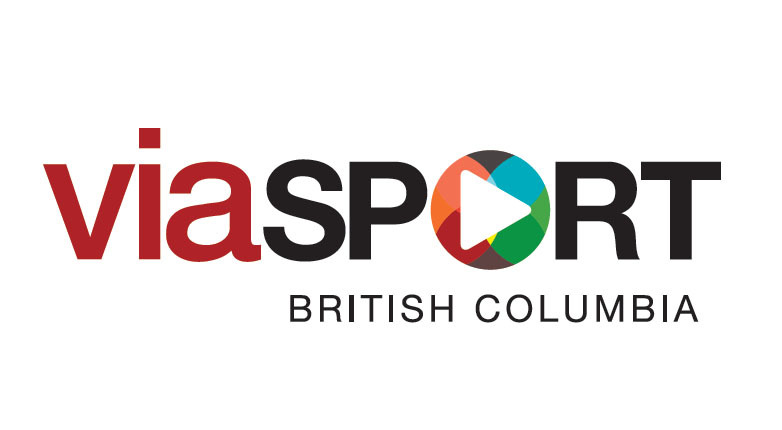 The BC Athlete Assistance Program (BC AAP) is a program of financial assistance funded by the Province of British Columbia through the Sport Branch of the Ministry of Community, Sport and Cultural Development and administered through viaSport British Columbia. The program seeks to recognize high performance athletes who are participating in programs offered through a provincial sport organization or post-secondary institution and competing in recognized national or international competitions to relieve some of the pressures associated with training and competition needs. The deadline for the AAP Application Process is February 15th 2017. • Up to $1,500 per Athlete Yearly Maximum. • Up to $500 per athlete Yearly Maximum. • BC Junior (18 and under) Champion who competes at the Canadian Junior (18 and under) Finals. • NT Training and Trials Camp, National Open Championship of any country affiliated with World Bowls Board, World Bowls Tour, World Games or other significant events including World Junior Cup Qualifier if participated in the Bowls BC Qualifier.